Deposit is 30% and the balance is paid 30 days prior to arrival. Mark the field if you agree to the rules of the Data Protection Act of the Internacionalna baza podataka - Nekretnine queenbeachresort.com. and you certify that you have voluntarily provided your personal information for the purpose of this website. Romance, relaxing and a journey to history… You can have all that if you choose the city of Nin, and with the top accommodation in beautiful suits, you will surely have a dream vacation. Wish to choose a true oasis of peace, you will have an opportunity with newly built, luxurious and modern apartments. Queen Beach Resort offers everything from a proximity to the beach, the city center, and beautiful lagoon. The only thing you have to do is to decide when to go on a journey. Wouldn’t be nice to go on a journey where you can dedicate to yourself and your loved ones, without thinking about what you have left behind? 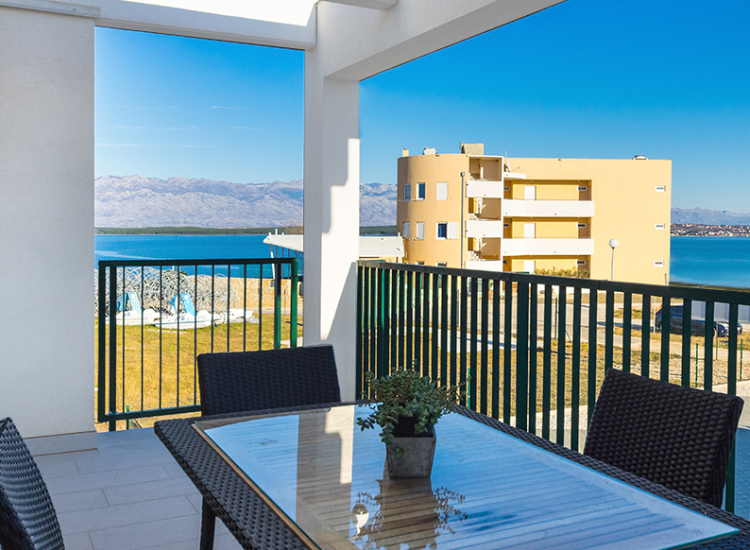 Solutions come with Queen Beach Resort, the best apartments in Nin. 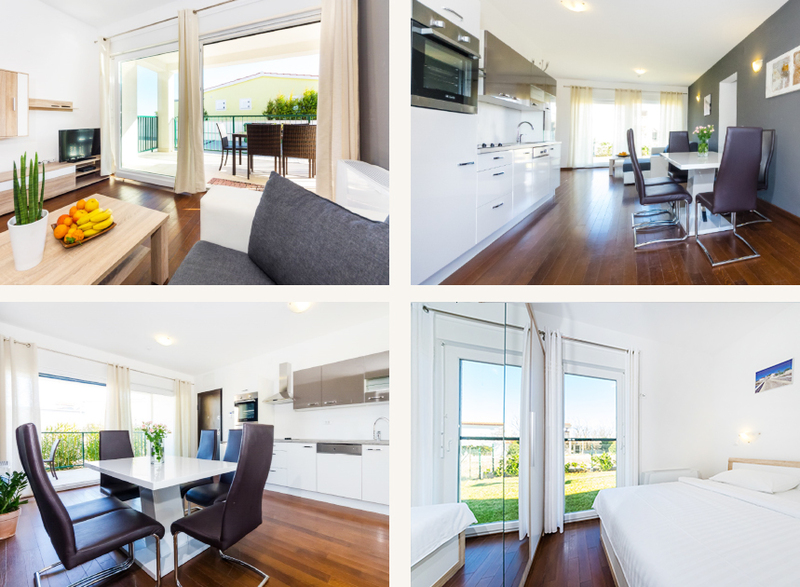 The newly-built Queen Beach Resort apartments are luxuriously decorated, modernly furnished and equipped with everything you could need. Located in the lagoon, within easy reach of the city and the beach, they are great for families with children and young couples. Nin is over three thousand years old, the oldest Croatian royal town, the cradle of the Croatian state, and famous as Croatian Bethlehem. 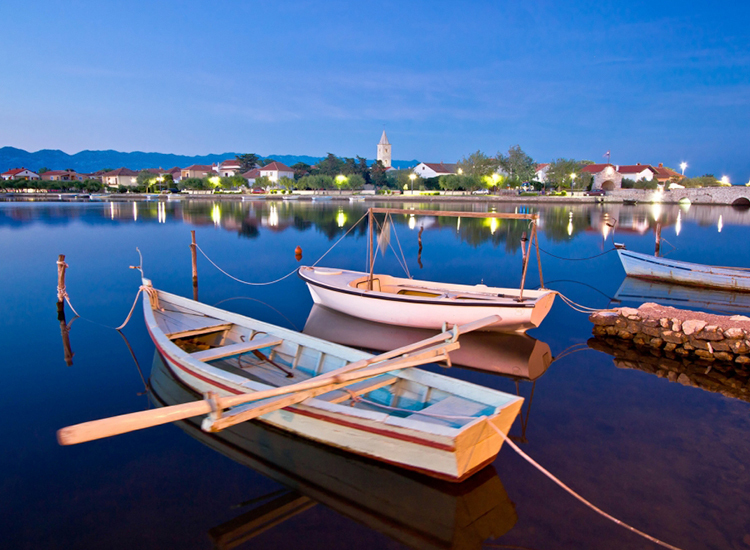 Did you know that Nin is the most romantic town in Croatia and the winner of the Eden European Destination of Excellence? Situated on a small island connected by two bridges, it is the right place for a dream vacation. In addition to the rich historical offer, one of the most beautiful sandy beaches in the world, there is not much to think about where to get off on a vacation. Wishing to touch the thumb of the bishop Grgur, the art of Ivan Mestrovic, is just one of the most interesting contents of the city and its surroundings. Salt pans of Nin, the healing mud peloid and the smallest cathedral in the world… Need to say anything else? From the rich offer of the town of Nin, there is also a healthy mud peloid near the Queen Beach. In addition to being good for gynecological and skin diseases, it is also good for spinal deformities and rheumatic diseases. Therapy involves the daily application of mud from 10 to 20 days and washing in the sea. During summer you can get all necessary information from a Department of Physical Medicine. Enjoy, relax and give your body only the best with the famous natural spa. 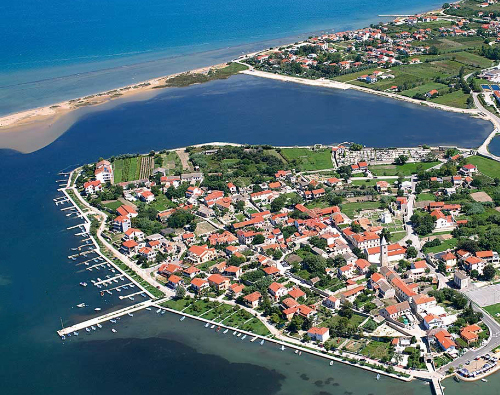 Thanks to EDEN, it is easier to discover the most beautiful destinations in Europe, and where is also the city of Nin. 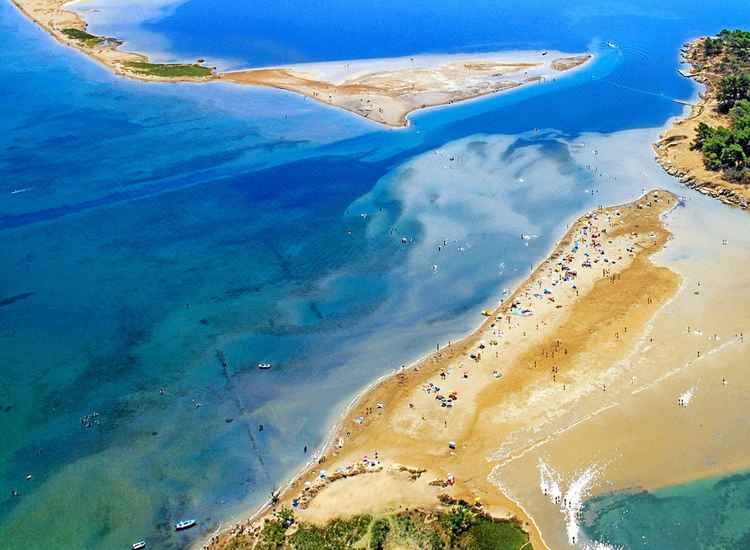 The City of Nin was named the Croatian winner in the European Destination of Excellence with the theme “Tourism by the Water”. The oldest Croatian town is known as the Croatian Bethlehem in 1992. became a full member of the EWT or European Walled Towns. 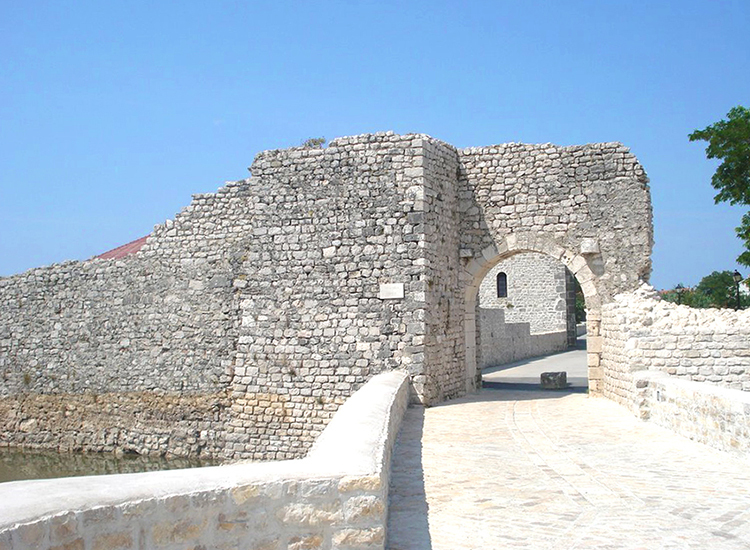 The walls in Nin are considered as valuable historical legacy and the main attraction of the famous tourist destination. 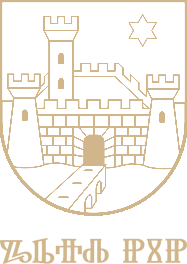 Queen Beach Resort is the only best-rated Resort in the city and its surroundings. This is one more proof of the top service and the best care for the guests. 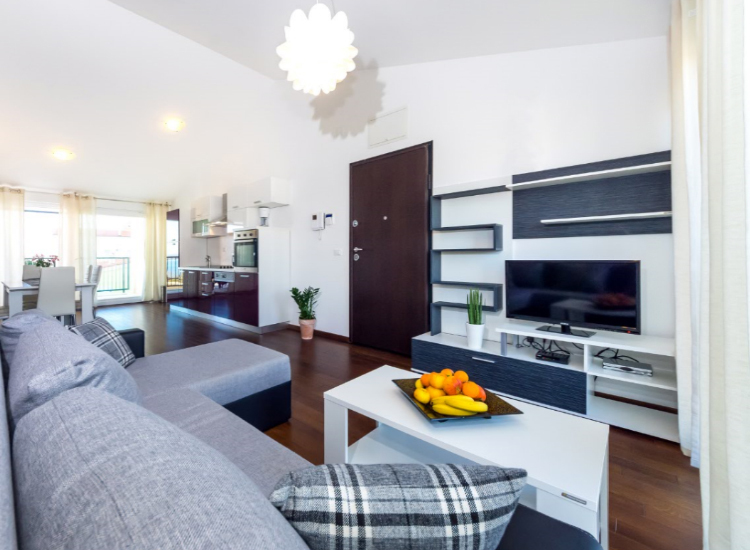 TripAdvisor Recommendation is the best way to find out how good apartments are and where to read the impressions and comments from our guests. Materials used by TZ Nin and City of Nin.